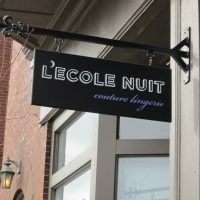 Above: L’École Nuit’s founder and owner, Kristine Isberg. Story by Michelle Perrin. Photos by Erik Patton Photography. There’s a New Kid on the Block in Boston’s historic South End, and no, Marky Mark isn’t having yet another offspring. 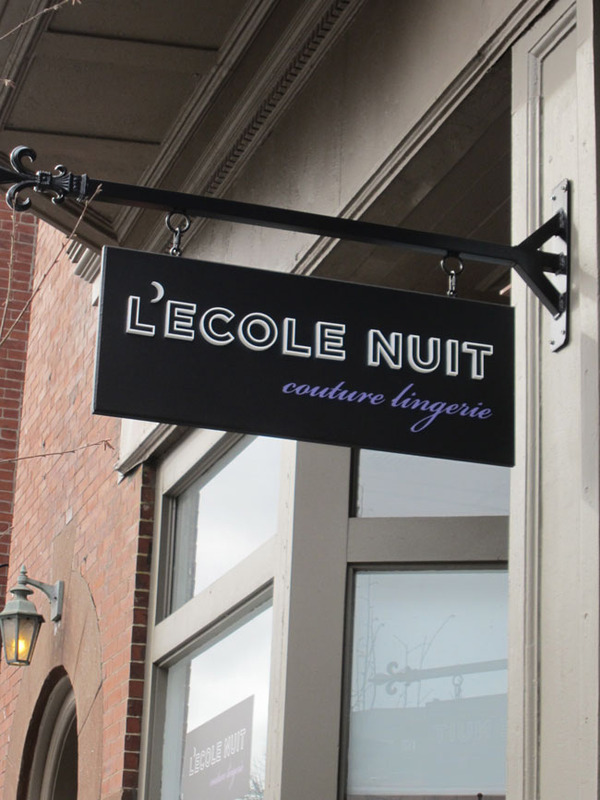 L’École Nuit started life as an e-commerce boutique for mid-range-to-premium romantic, sensual lingerie in mid-2012. 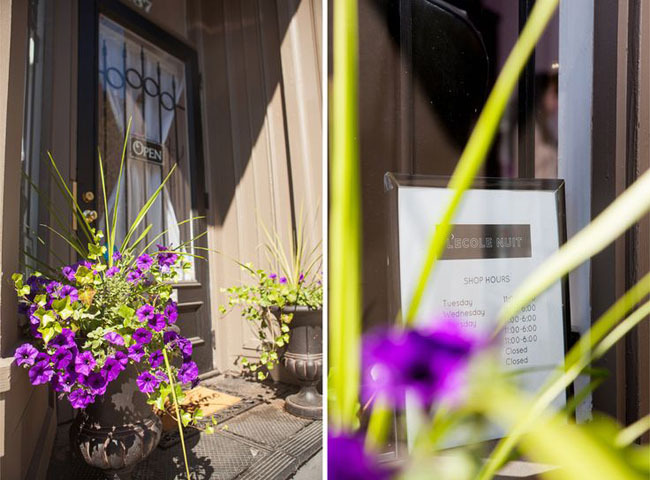 Almost exactly one year later, owner Kristine Isberg decided to take it to the next level by opening a bricks-and-mortar store. 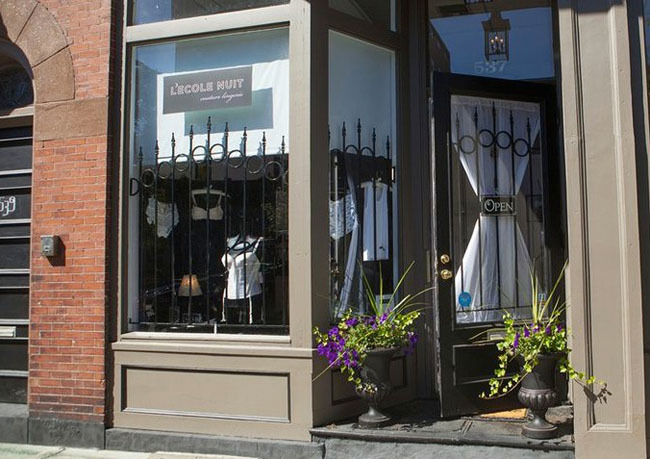 L’École Nuit’s storefront location retains all the charm of the original historic 19th-century building’s façade, including a Victorian-style bow-front window featuring tall windows adorned with iron grate detailing. The 300 sq. ft. store is roomy and spacious, with a Puritan sense of minimalism, light and rigeur. The decadently divine lingerie and ornate French-style antique furnishings, however, add a touch of indulgent hedonism that naughtily breaks down any sense of Bostonian ladies-who-lunch decorum, offering an oasis of stylish funkiness in this stereotypically conservative city. Kristine had always planned to open a bricks-and-mortar boutique; by opening her e-commerce platform first, she was able to build up her business on the evenings and weekends without immediately giving up the security of her day job as a high-school French teacher. Kristine has a deep passion for European Art History and even considered applying for a doctorate in the subject – but her love of lingerie won out. 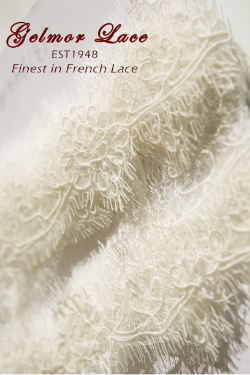 She brings her aesthetic expertise not only to the boutique’s interior design, but to its product offer, as well. 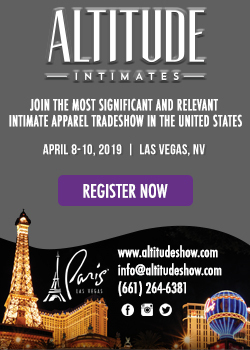 She offers romantically timeless pieces that also fit well and feel sensual against the skin, and the store stocks many European brands that are very difficult to find in the States. 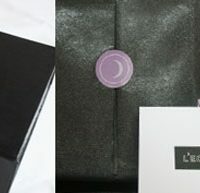 Every detail, down to the glossy-black-and-lavender box packaging, is designed with an artist’s eye. Moreover, Kristine adds an added surprise to each purchase with a handwritten personalized message on classic pearl notecard that she slips into each package. Kristine doesn’t employ any staff, but prefers to offer her expertise in fitting and styling to clients herself, along with her vast knowledge of each item in stock. She also has quickly built up a loyal following due to her many initiatives, including trunk shows and boudoir photography sessions, along with participating in local neighborhood sidewalk sales and charity events. 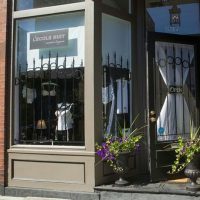 There have been many unforeseen challenges about a running bricks-and-mortar business that had Kristine flummoxed and mystified. 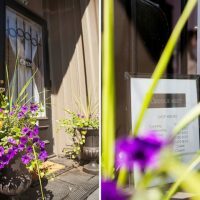 Who would have thought it would take six months to get the city approval and building permits necessary to hang a relatively small storefront signage? 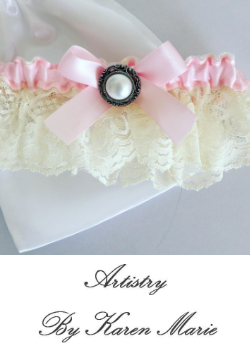 The city’s frigid, snowy weather is another major obstacle – lingerie shopping may not be at the top of the agenda when you’re buried two feet in snow. 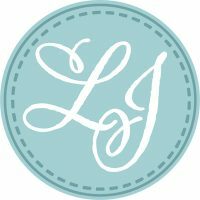 Independent designers with a unique style; labels using products sourced locally to their region.